Peter S. Vogel has served as an AAA arbitrator since 1986 and court ordered mediator since 1990 for IT, eCommerce, and IP disputes. He is Of Counsel at Foley Gardere, Foley & Lardner LLP where his law practice is focused on healthcare, manufacturing, state & local government, utilities, and eCommerce. Before studying law Peter had a career as a computer programmer, received a Masters in Computer Science, and taught graduate IT courses. As a result, his arbitration, mediation, and trial practice has been exclusively limited to disputes relating to IT Contracts, ERP Implementation, IP, IT Outsourcing, Adwords, SEO, Domain Names, and Software Development. Because of his unique background and expertise, Peter is often appointed as a Special Master to assist Courts throughout the US with eDiscovery & ESI, Internet, eCommerce, IP, and IT matters. Peter is a Co-Founder of the American College of e-Neutrals and a Board Member and Fellow of the Academy of Court Appointed Masters. 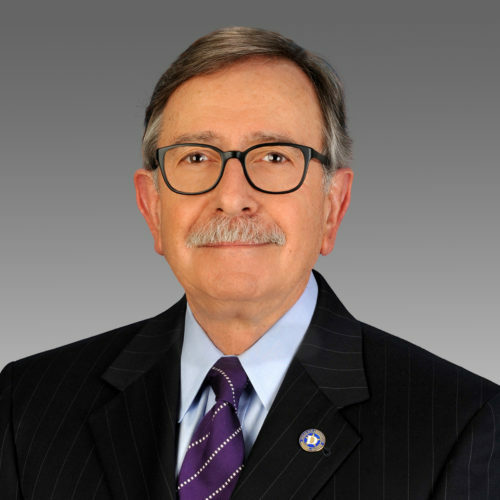 In 1994 Peter was President of the Dallas Bar Association and also served on the Board of Directors of the State Bar of Texas, where he served as Founding Chair of the Computer & Technology Section. Since 1986 Peter has taught courses on eDiscovery and the Law of eCommerce as an Adjunct Professor at the SMU Dedman Law School. Peter is regularly recognized as one of America’s Leading Business Lawyers in Chambers, a Best Lawyer in America, a Top Lawyer in Dallas, and a Texas Super Lawyer.